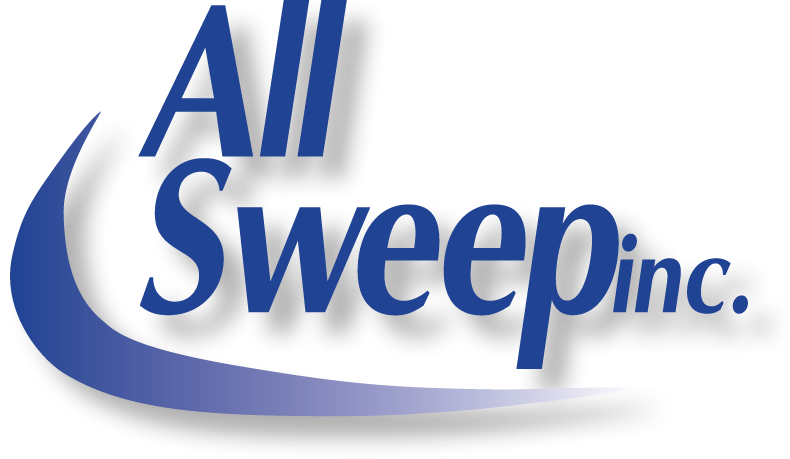 Project Management | All Sweep, Inc.
At All Sweep Inc. we strive to provide a total property maintenance package. We are prepared to handle all of your CapEx work. This can be anything from changing a light bulb to repaving your parking lot. We have a project management team that will see you through the evaluation to completion. Our evaluation will provide you with a thorough report, identifying items in need of repair and their associated costs. We are also able to address existing concerns with expediency. Upon approval, the work is scheduled and all parties notified including pre-construction meetings with you or your designated representative and your tenants if you desire. All parties are kept informed of the status and progress of the project including progress photos. Our same team can also provide you with storm water BMP inspections and reports to ensure your property remains in compliance.